The industrial revolution cemented the Midlands’ reputation as a hub of engineering excellence and expertise, leading the way in producing coal, iron, steel and ceramics. More than a century later the region remains a prime centre of UK manufacturing expertise. Accounting for more than a quarter of the country’s engineering employment and around 30 per cent of UK car production the region is home to major groups like Jaguar Land Rover, Toyota, JCB and Caterpillar. Many of these major companies operate educational workshops and factory tours to offer you students superb insight into manufacturing processes and the business behind the brands. 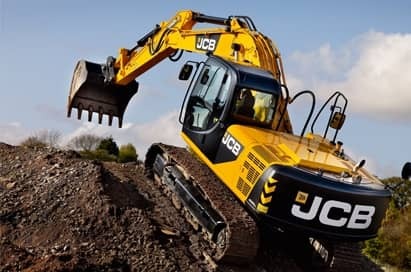 Visits begin with a short presentation in the JCB Theatre followed by time in the new ‘’Story of JCB’’ exhibition, before moving on to assembly line of the world famous Backhoe Loader machine. Here, you will see how the machine is built from the delivery of the sheet steel, profiling, laser cutting, welding, paint shop, assembly and finally the finished product! Please Note: All Visitors must be over 15 years of age. What does it take to bring to life some of the most technologically advanced cars in the world? 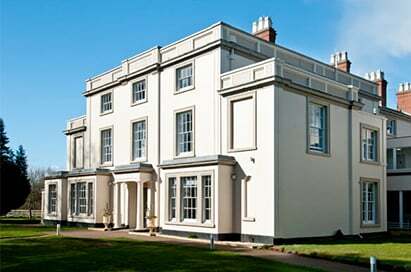 The Tour at Castle Bromwich offers an exclusive insight into the creation of Jaguar cars. 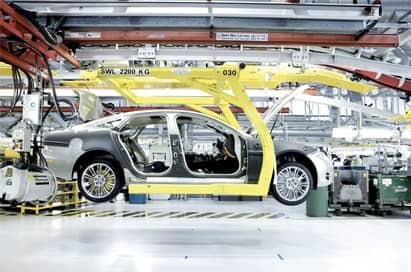 In the state-of-the-art factory, you’ll see hundreds of robots working in perfect accord with talented craftsmen and witness the entire production process from sheet metal to Jaguar car. Burton-on-Trent was the engine room for brewing in the 19th century. Tour the only working brewery in the world still brewing cask beer using the traditional Burton Union method, where the famous Marston's Pedigree is fermented in oak casks. Each visit includes a fully guided tour of the Victorian brewhouse, Burton Unions and bottling plant. The Education Team at Drayton Manor offer a range of workshops alongside a park visit to get the most out of your day. These hour long interactive sessions are based around Drayton Manor as a Business, Marketing, Customer Service as well as Finance and ICT. All workshops are targeted to the students level and link to the curriculum.